Are you feeling jittery? 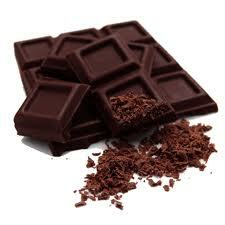 Nibble a piece of dark chocolate and it can bring on tranquility in less than two minutes. And what’s even better? Researchers say the feeling of Zen can last up to two hours. That’s because the treat’s cocoa can instantly boost the brain’s production of calming alpha waves.